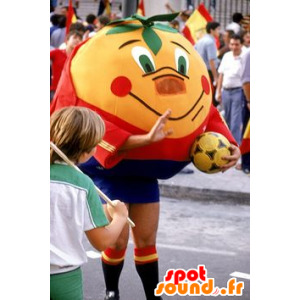 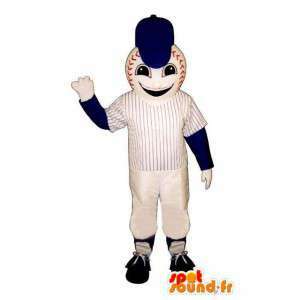 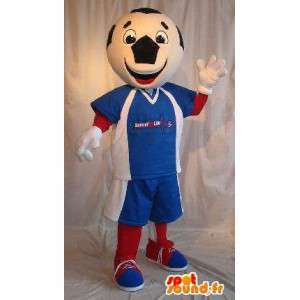 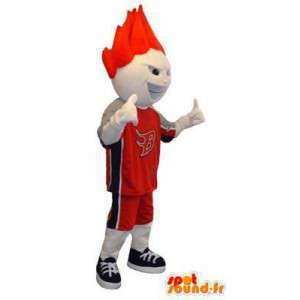 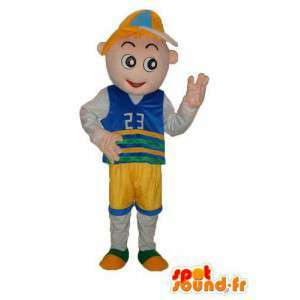 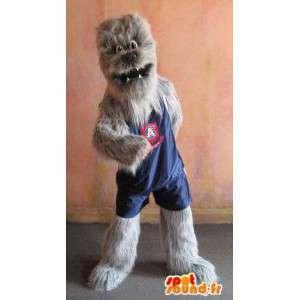 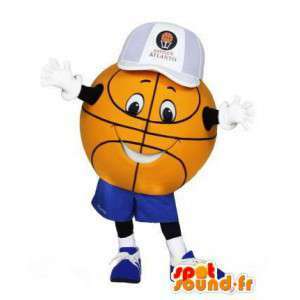 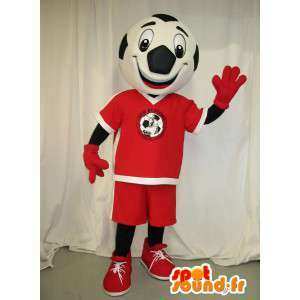 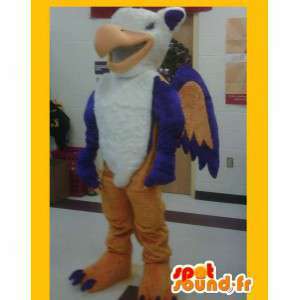 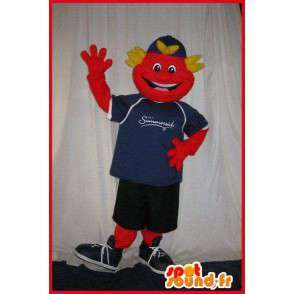 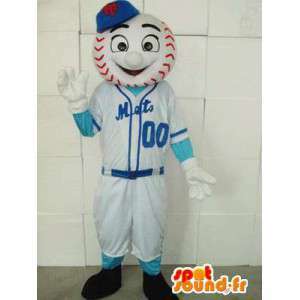 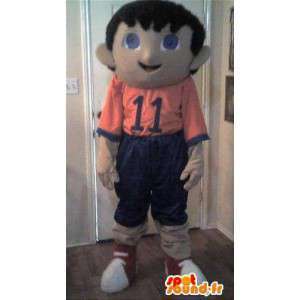 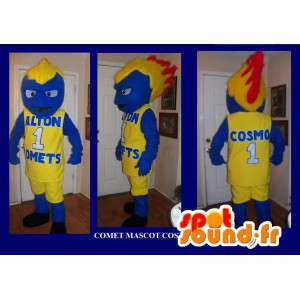 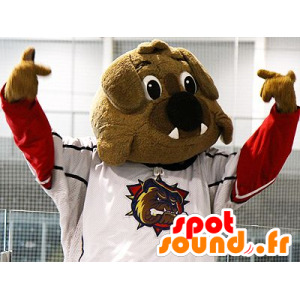 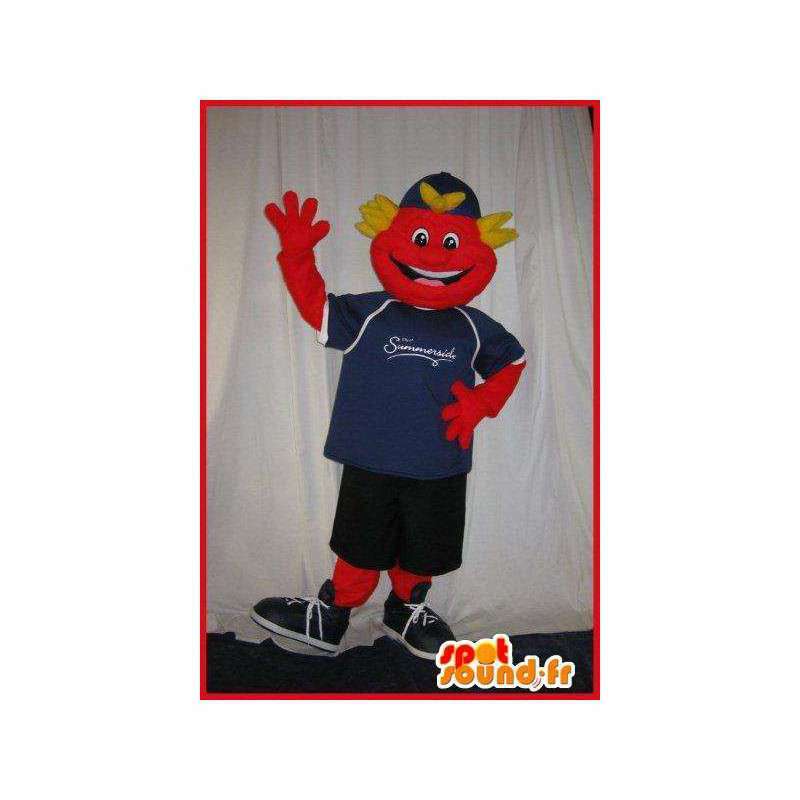 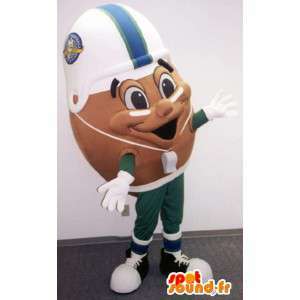 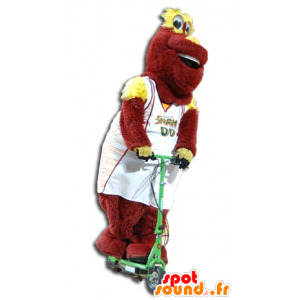 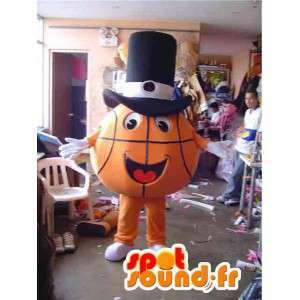 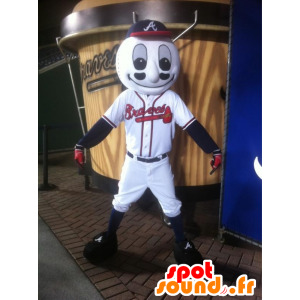 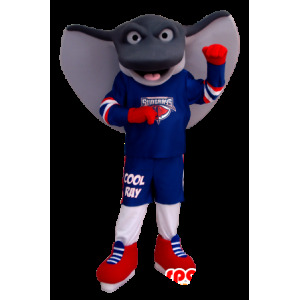 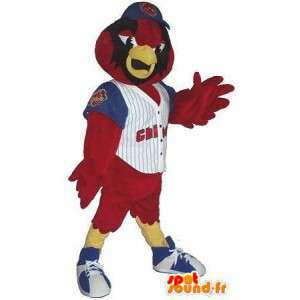 Mascot representing a smiling teenager, sport, dressed in a blue outfit look night. 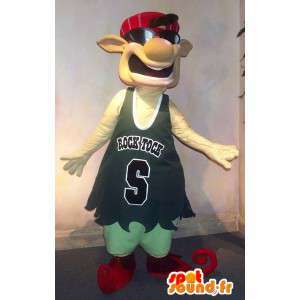 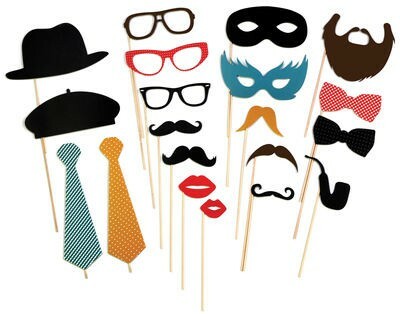 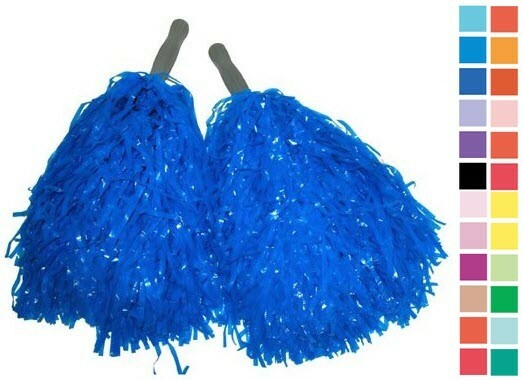 This original disguise will brighten birthday parties and optimize your animations during sporting events. 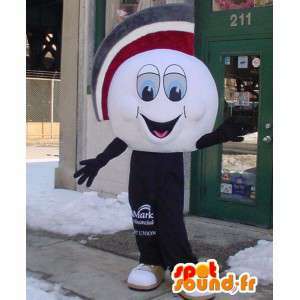 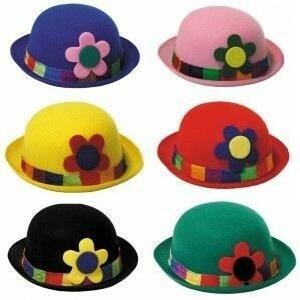 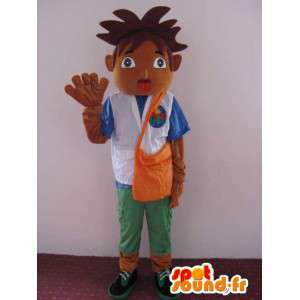 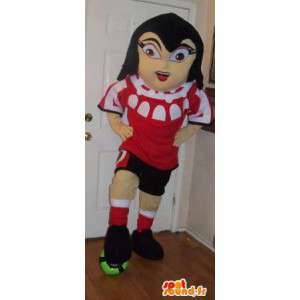 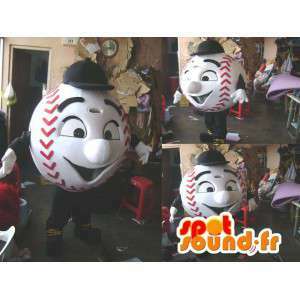 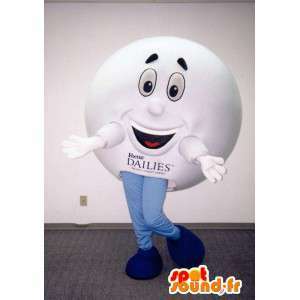 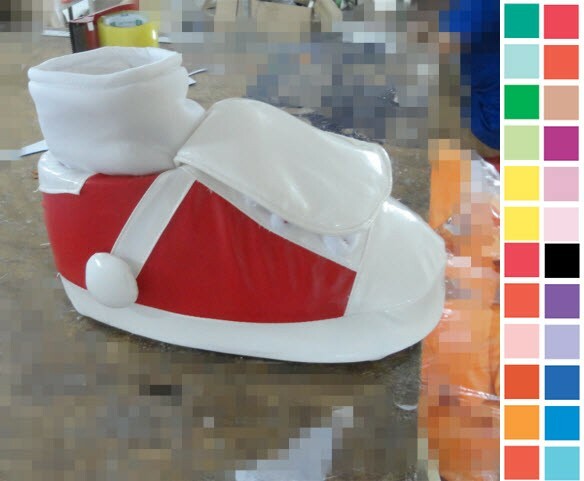 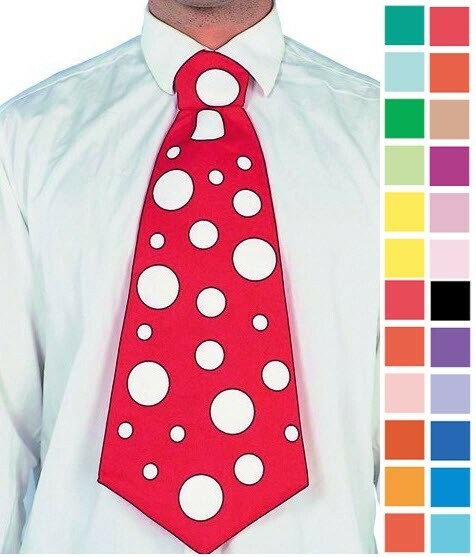 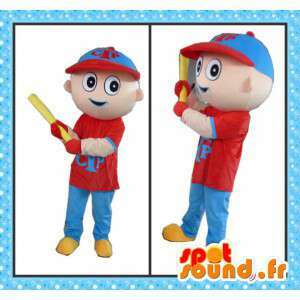 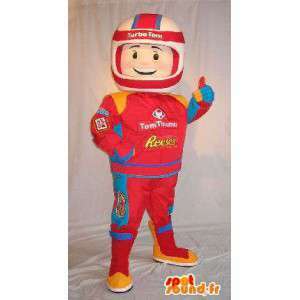 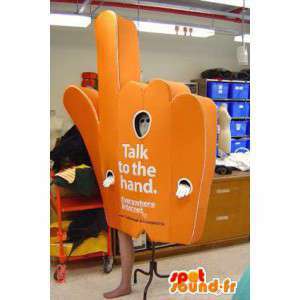 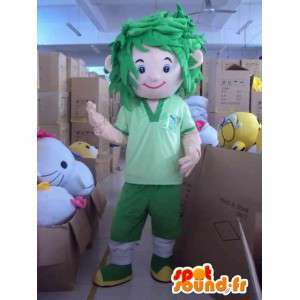 Highly customizable, this costume is available in 7 sizes. 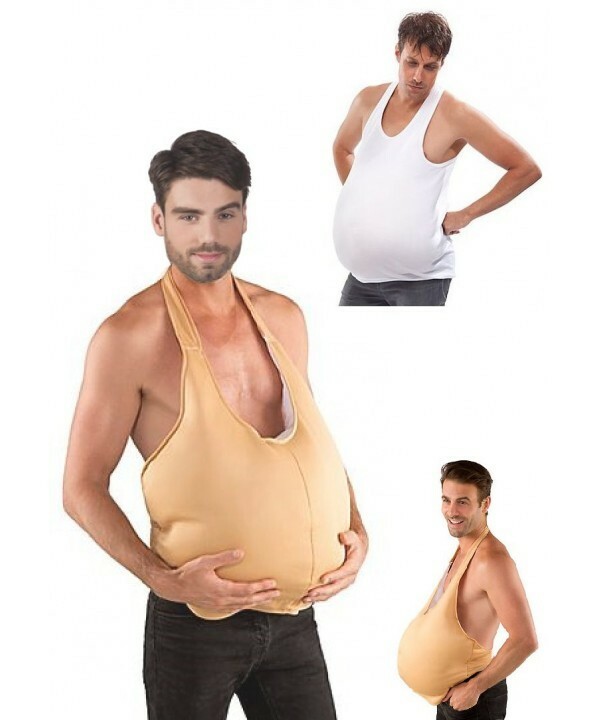 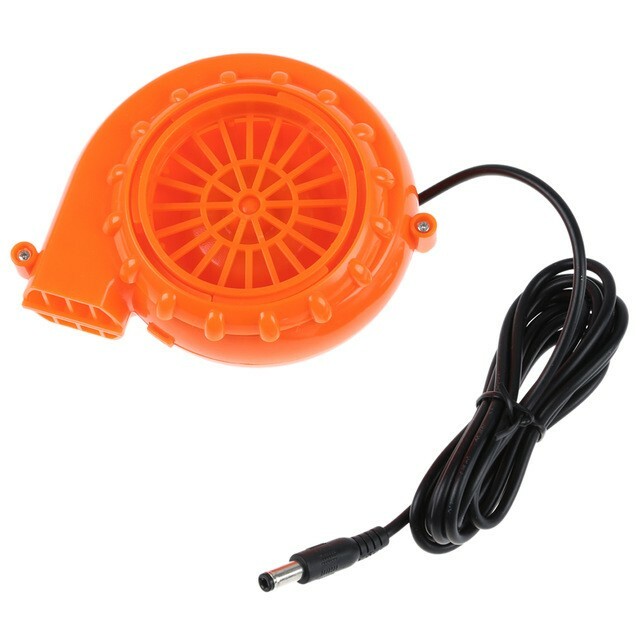 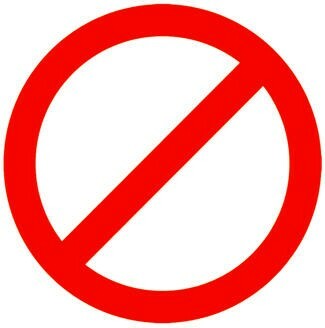 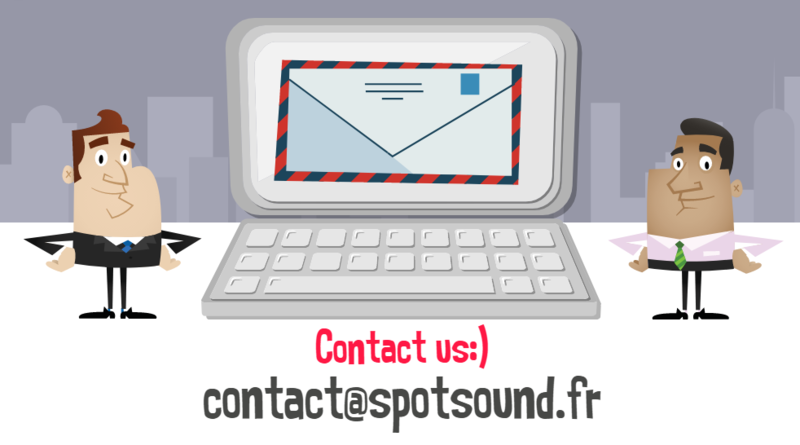 Get more, a fast, free shipping.